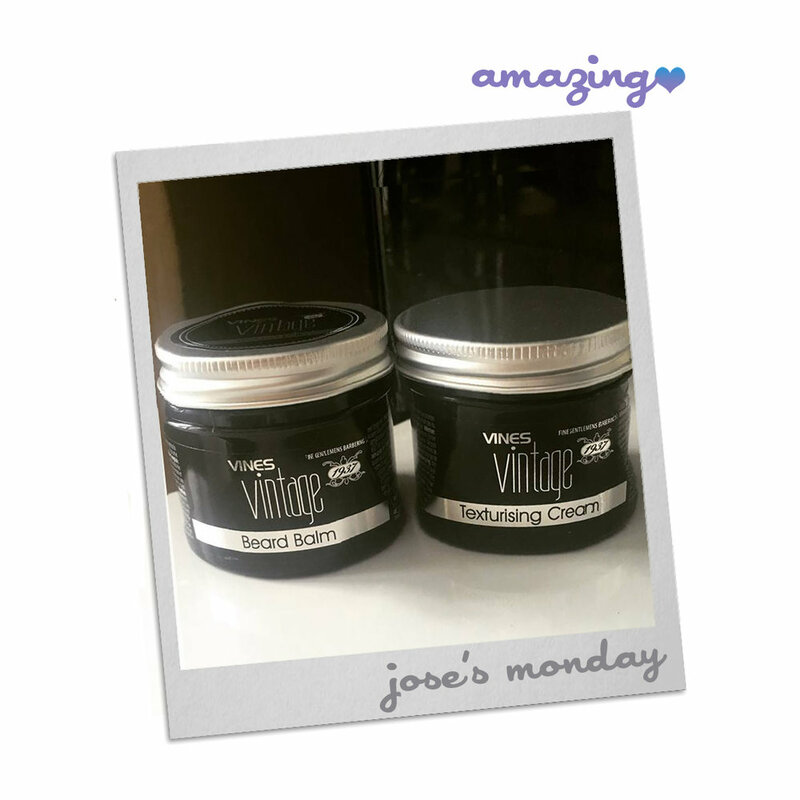 We have previously featured Vines Vintage in our blog, a brand that specialises in men's grooming. They’re really good at what they do and that's why we were excited to have another taste of their products. This time at The Amazing Blog we received and tried two new products from them: the Texturising Cream and the Beard Balm. The Texturising Cream is a light styling cream that you can use to create an effortless, 'I woke up like this' look. Just mix it with a tiny amount of water for it to also give your hair the volume that it needs. This versatile product has a flexible, long lasting hold and will keep you looking sharp throughout the entire day. The Beard Balm is perfect for that natural yet defined finishing touch your beard needs. It is enriched with Shea butter and avocado oil which will help improve the hair's texture keeping it softer. These ingredients also add moisturising properties to the balm, giving some extra hydration to both hair and skin. Grab the Texturising Cream here for £4.50 and keep your beard looking smooth and sharp with the Beard Balm for £5.50 here.